Gameloft is releasing its latest game from Asphalt series called Asphalt 8 : Airborne on 22nd August, 2013. The game will be available to all at $0.99 (Rs.62.00) but you will have a chance to play it before any one else and for free too! Interested, read on. 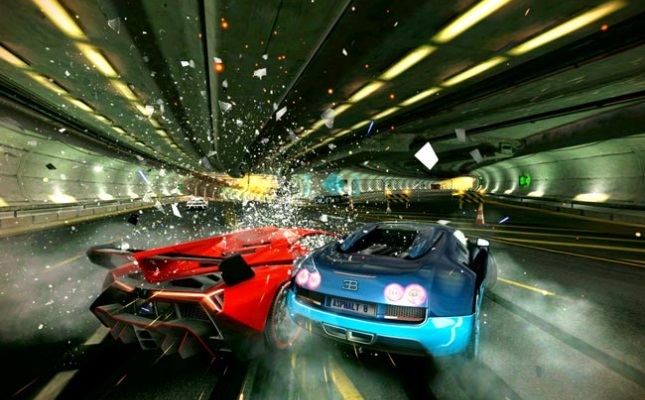 Asphalt 8 : Airborne comes with stunning graphics because it will be featuring the all new OpenGL ES 3.0, the new 3D graphics standard in Android 4.3. It will also continue with the legacy of Asphalt 7 and feature awesome game play that will keep you hooked. It will have 180 events, 47 licensed vehicles for it to have you hooked to it. You can also share your scores and deed on the Social networks and global leaderboards. Interested in playing it before any one else and becoming the one true Asphalt 8 : Airborne champion. Go to this Gameloft page and fill in the form. 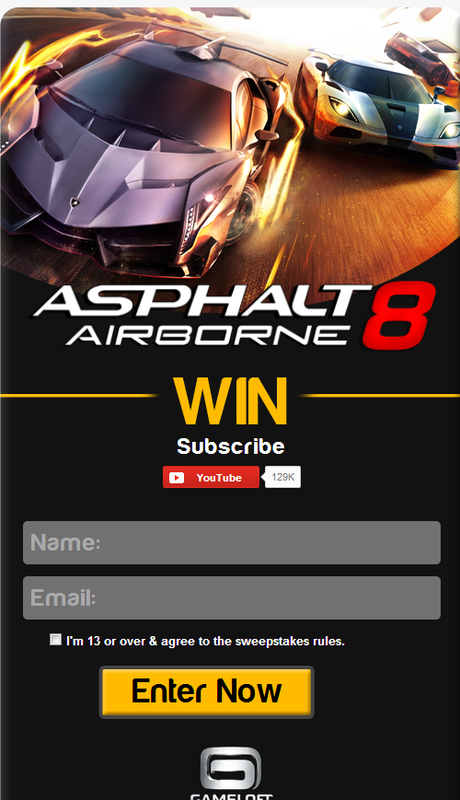 In addition to that you have to just subscribe to Gameloft's YouTube Channel here and you could end up being the chosen one to play the Asphalt 8 : AIRBORNE before anyone. Do remember that you have to be over 13 years of age to enter the contest. Watch the trailer below and see what you will be missing if you don't take part in the contest.